The council cabinet had agreed in January to ditch the 35-year contract as it approached the midpoint because it was concerned at the cost. Frerot was quoted as saying that a compromise could take the form of a lower price, possibly by extending the contract duration so that investments depreciated over a longer period. Treatment of waste from other areas in the Sheffield facilities could also reduce costs, he added. Council reports in January indicated that an option to put out to tender another fully integrated contract had been discarded because it was less flexible and likely to attract less market interest. “The preferred option is to make separate arrangements for each service, reflecting their specific nature, the council’s requirements for each service and enabling it to deliver a lower-cost, more flexible service overall,” officers said. Frerot also told Reuters that waste handling costs in Sheffield were among the lowest in Britain. He said Veolia had told the city that cancelling the contract would lead to a claim for compensation for the depreciation costs of the investment as well as for earnings on which it missed out. 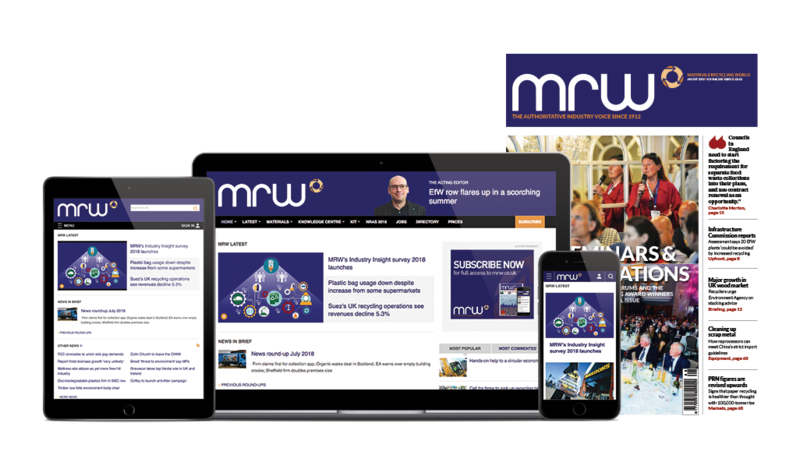 Sector sources have indicated to MRW that costs incurred by councils in penalties for breaking long-term contracts could be offset by savings through cheaper borrowing on local authority markets. Veolia and Sheffield City Council issued a joint statement: ”Veolia and Sheffield City Council remain committed to continuing to provide waste services in the city.